Official Minecraft 1.4.2. Client and Server are available for download. Guess what! Minecraft’s another update is here. 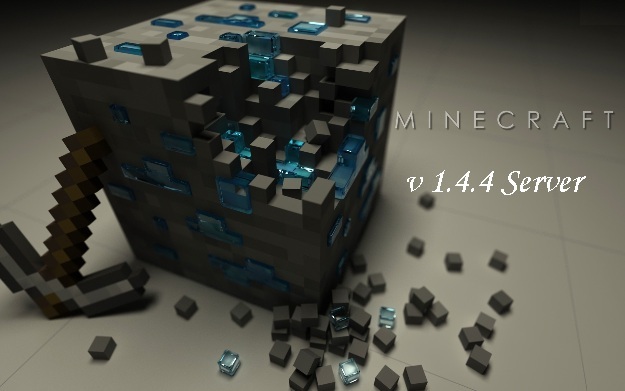 The Official Minecraft v1.4.4 is officially released. Fans were thinking about the release of Minecraft 1.4.3 but some more bugs prevented that release and now Minecraft 1.4.4 is the official release from Minecraft. So check out the complete changelogs below along with the server download.. Description: A newly released version of Minecraft client and server. Though this is not in the settings menu, you may go into the options.txt in %appdata% and toggle advancedToolTips. This shows you the item IDs of everything and the durability of tools and armor. There is a rare possibility that you might see one more release from the Minecraft. But guys its just for the betterment for the game. Have fun and keep playing Minecraft and don’t miss to comeback here and check the latest updates of your favorite game.